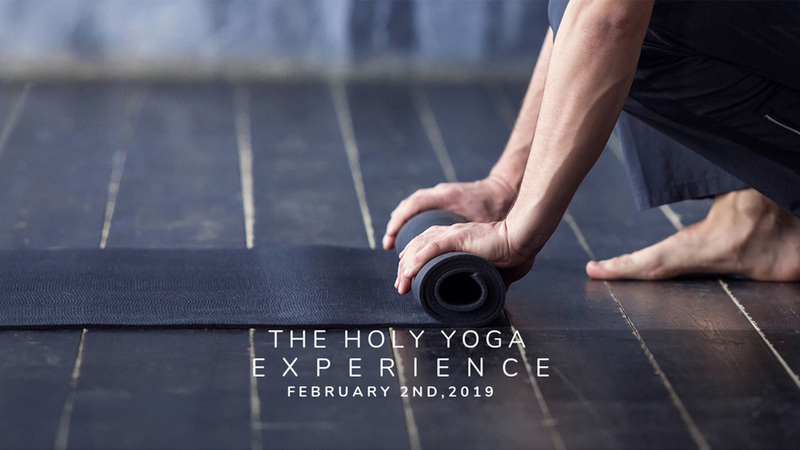 The Holy Yoga Experience is a half day event that includes a Holy Yoga practice, the Word, worship, and community. We would love for you to get a taste of what it’s like to be in the Holy Yoga community, so grab your mat and join us in your city today! Don’t forget your yoga mat, water bottle, and journal!